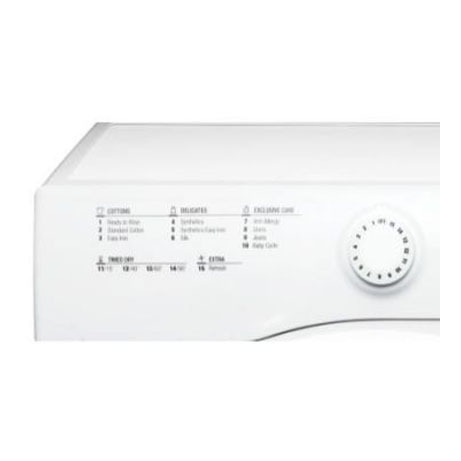 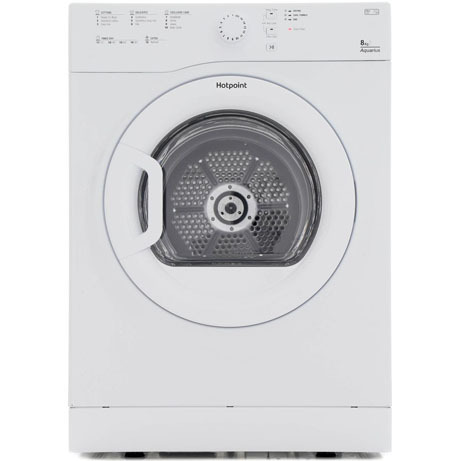 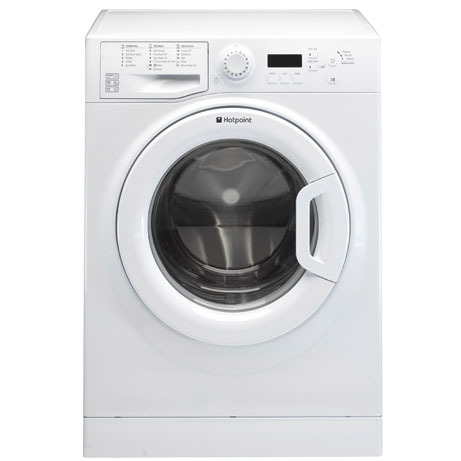 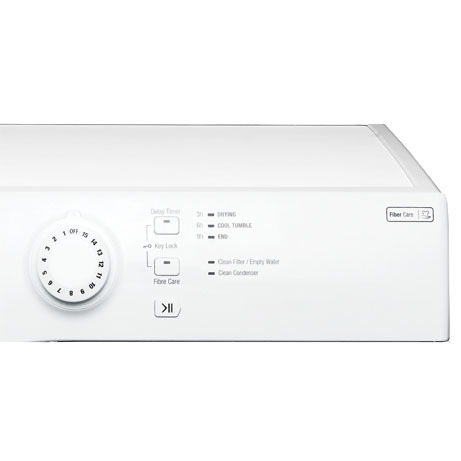 This Hotpoint Tumble Dryer comes in a classic white finish to complement any setting and features an 8kg drum capacity. 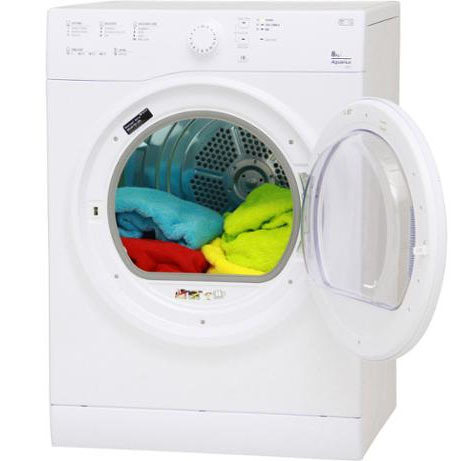 which uses a reverse tumble action to ensure that your clothes dry evenly and without tangling together to keep them looking better for longer. 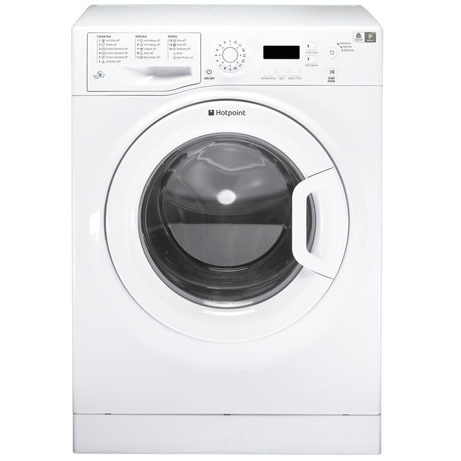 which utilises an innovative wave drum design to lift clothes softly on a cushion of air to help maintain their natural softness and colour. 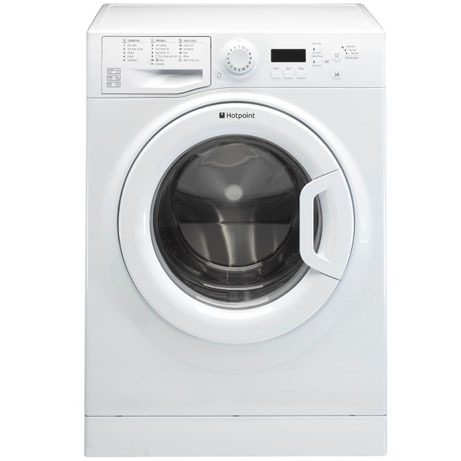 which has a simple design making it easy to remove and empty without getting covered in fluff!